Attracted by the history of communism, more and more Chinese tourists are seduced by the “red tourism” in Russia. 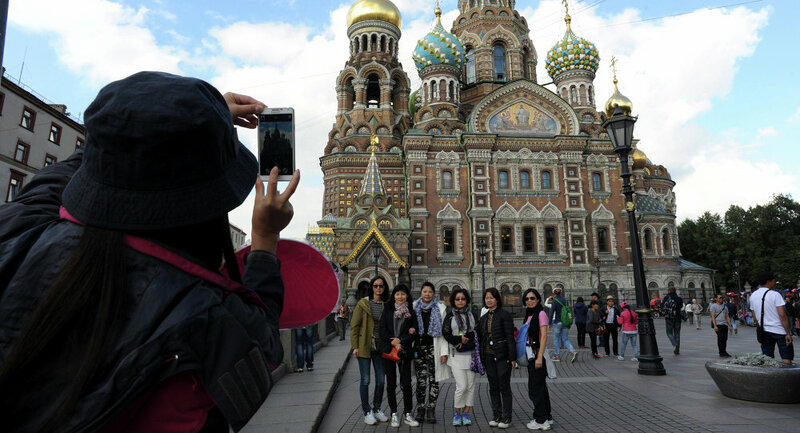 Moscow is an increasingly popular destination for Chinese tourists. Since the Russian economy has entered into recession, the “ruble” lost face in front of the major currencies, including the yuan. Therefore, the price of hotel reservations, meals and tours have become more affordable for foreign tourists, including the Chinese tourists. 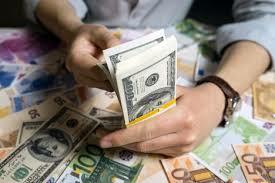 Thanks to the increase in their income, the Chinese are now the most extravagant tourists abroad. 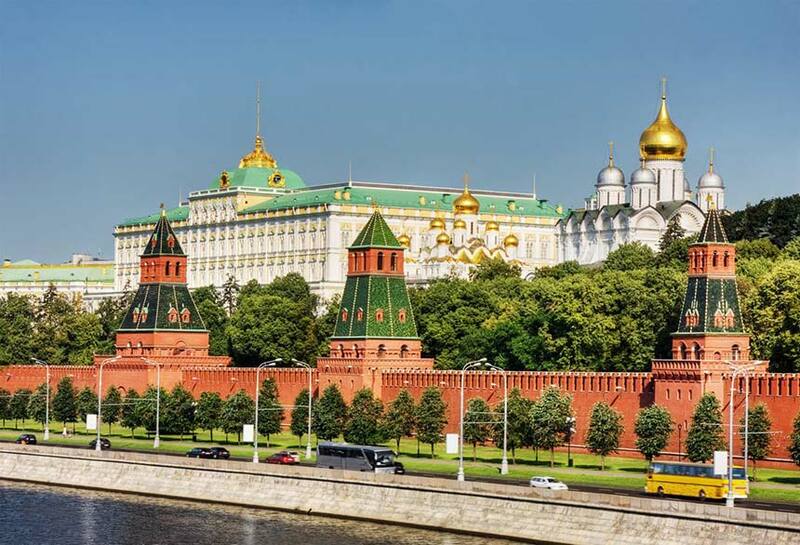 According to the office of Moscow tourism, they spent about $ 1 billion on Russian soil from January to September 2015. In the Moscow Mall TSUM, known for its high prices and foreign brands, promotions also now appear in Chinese. Svetlana Pyatikhatka, director of the “World Without Border” Tourism Association said ” The tourist flow has increased by 63%. Group tourism represents more than half of this flow,”. 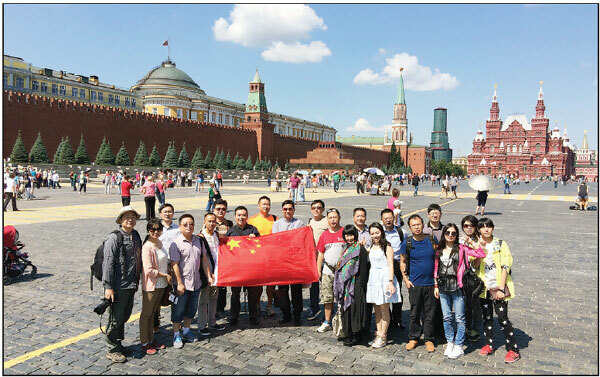 They also developed a program called “China Friendly”, with the main goal to attract Chinese tourists, creating for them a comfortable environment during their trip to Russia. Since the early 2000s and the boom of Chinese tourism, no major tourist destination has been neglected by these new Asian visitors. The number of Chinese tourists has literally exploded in recent years. This is the reason why 57 countries have promoted new visa regulations for the streamlining of tourist visas in order to further boost numbers. A boon for the national economies when you know that the Chinese tourists like spend their money abroad. This transformation of tourism has fundamentally changed the structure of the global economy. 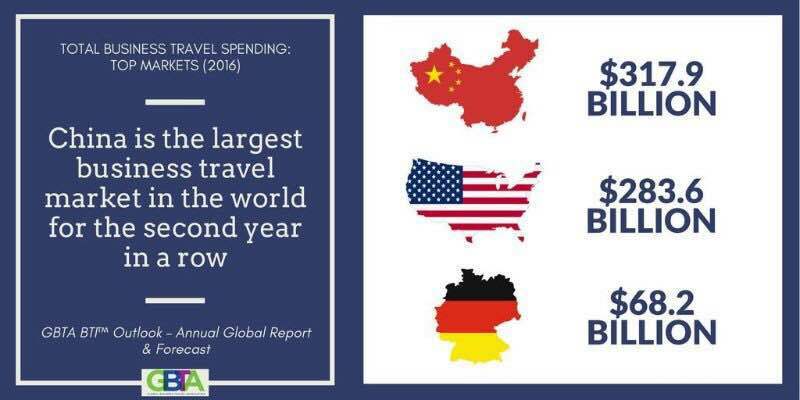 In 2015, approximately 100 million Chinese tourists have traveled abroad spending no less than $ 215 billion. This figure is increasing by 10% in the first half of the year 2017. The global tourism is a little bit slow down, with the difficult international context, due to growing insecurity in Europe and cyclical devaluations of currencies. 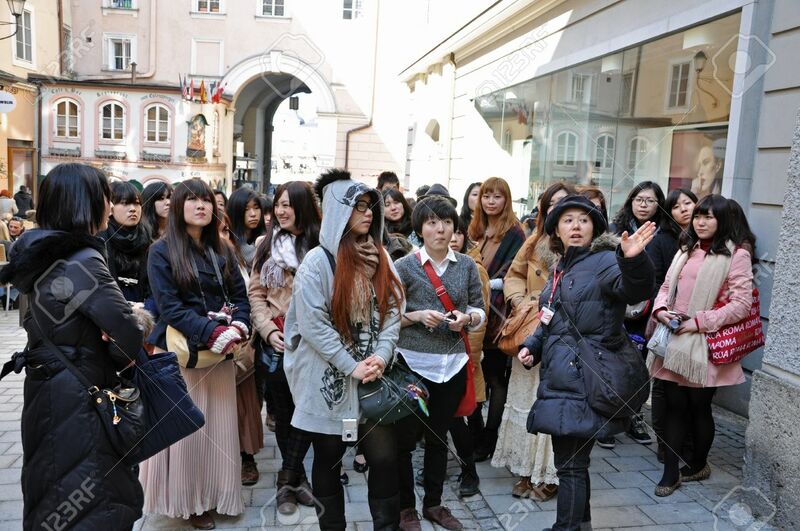 Russia has recently become a popular destination for Chinese tourists who come visit and buy luxury products. According to the World Tourism Organization, in 2015, Russia welcomed 31.6 million tourists, or 6.2% more than in 2014. This influx allowed the country to rise and took the 8th position in the ranking of the most visited countries. In comparison, in 2015, nearly 100 million Chinese tourists visited the Russia. This is just the beginning and the Russian authorities expect a 100% increase in visitors over the next 5 years. In the first quarter of 2016, the number of tourists from China has increased by 60%. Russia has made the depreciation of the Ruble a wonderful commercial weapon to attract Chinese tourists and this strategy works very well. 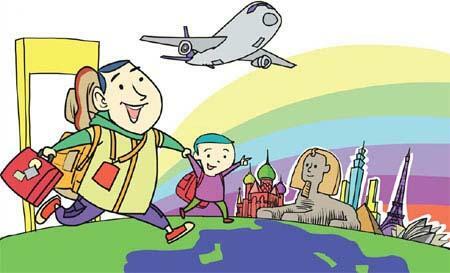 Russia has many interesting advantages that put it at the top of lists of destinations of Chinese tourists. Flights from China are cheaper and the travel is a little shorter. In addition, obtaining a visa for Russia is easier. In 2016, there had more Chinese tourists than Western tourists in Russia. The most popular cities are Moscow, St. Petersburg to the west, Vladivostok, and Khabarovsk to the east. Chinese tourism increases in quantity and also in quality. New Chinese tourists take more time to look at the local culture. They are more sensitive to their lifestyle (hotels, restaurants, transport) and spend more money on sites and attractions. In order to facilitate tourism with Russia, the two countries signed an agreement in June 2015 in Shaoshan (China), Mao Zedong’s hometown. 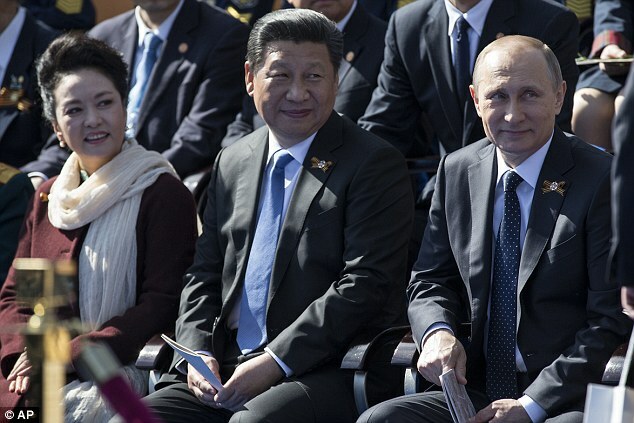 Chinese President Xi Jinping spoke of the relationship between the two countries and said: “friends forever”. This agreement allows traveling in Russia without a visa for groups of at least 5 travelers. It also provides the opening of ten “red tourism” road trips, between China and Russia. Twenty tour operators from both countries have signed cooperation agreements to facilitate these trips. A road trip has been specially designed to allow Chinese tourists to walk in the footsteps of Lenin, Ulyanovsk, his hometown, in Kazan where he studied. 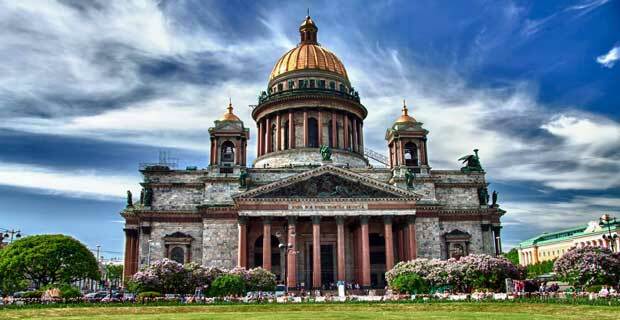 Then, they have the opportunity to visit St. Petersburg, for commemorating the October 1917 revolution, and the mausoleum of Lenin. “Most of the tourists who signed for these roads trips are retired people who have a special connection with the” Soviet Union “as they grew up reading books from Soviet writers and listened to popular songs from that region, said the National Tourism Administration of China in a statement. China also hopes to reach the younger generation by developing this ideological tourism in order to strengthen the Communist party membership. In March 2014, Xi Jinping said he wanted to strengthen “patriotic education and develop” red tourism. “The Chinese president invested $ 1 billion for the restoration of memorials and the establishment of 66 tours dedicated to tourism Communist Party throughout the country. Russia expects ” plenty Chinese tourists,” said Wolfgang Arlt, director of the Chinese Foreign Tourism Research Institute. According to him, the fear of the attacks in Europe makes Russia a “very safe choice”. Although France remains the 10th favorite destination of Chinese tourists, Russia now ranks 16th. 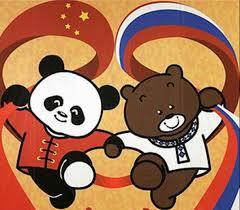 How the lead generation will help Russian companies attract more Chinese tourists? In order to take advantage of the big potential of the Chinese market, travel agencies, as well as all tourism professionals, should make themselves known by Chinese consumers who are now living in the digital age. Accessing the Chinese consumer Online is the best way to reach them and generate traffic to your website and have potential customers in contact with you. Stop to Chase them, let them Come to you. Here are some indispensable tricks to generate traffic on your platforms from the Chinese digital community. China is the most connected country in the world with nearly 768 million Internet users. Chinese Internet users spend more than 40% of their time on the Internet; This means that a Chinese website is the best way to have a large audience with these. Once created, the website must respect a certain number of protocol to be easily found by the Chinese who do a search on your agency’s services. Morever,your content is very important. it’s your storytelling of who you are, where you are, and what you’re doing. Controlling how this content is formulated and distributed can be essential to your agency success in China. Another important thing is to have a customer service available 24/7 for your Chinese visitors at any time. In China, US giant Google is blocked by the “Great Firewall of China”, but Baidu is the first search engine in China, holds 82% of the market. If your travel agency or hotel accesses the first or second page of Baidu, this gives you a great advantage and allows you to generate huge traffic on your website. Baidu has nearly 750 million mobile users in China. The use of relevant keywords will contribute to a high ranking of your agency on Baidu. An important point to not overlook is the use of internal and external backlinks, having them your website, which will give you even more credibility with Baidu. Finally, in the process of visibility, you should use PPC (pay-per-click), which is the payment process to display on banner ads. Most popular social media such as Facebook, Twitter, Instagram, YouTube and other social media are all blocked by the “Great China Firewall”, but in China you find very powerful media like WeChat, Weibo, Qzone, RenRen, QQ. 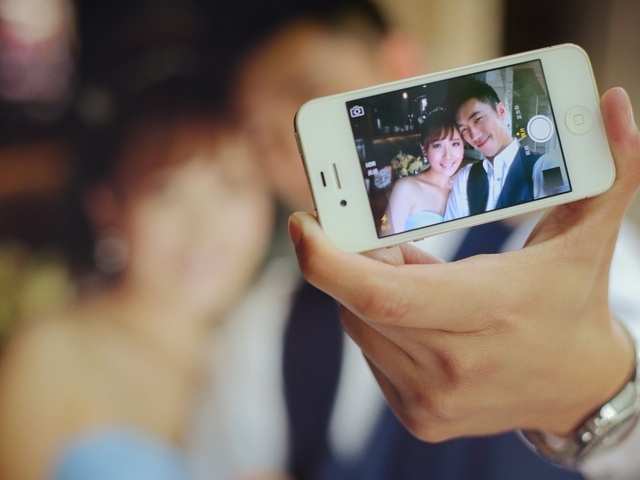 The social media market in China is very different from the Western world; The difference is clearly observed to the number of users actually: more than 768 million active users on WeChat and 500 million on Weibo. On these different platforms, you can send push notifications, share valuable content in video, text or image with your followers. Chinese comment, love and share interesting content. Sharing daily, weekly or monthly authentic content on these social media platforms will provide to you tourism agency a good engagement with a loyal following. 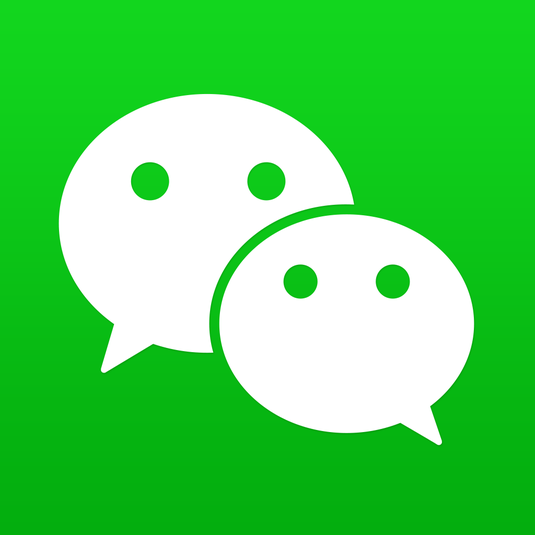 Without an official presence on Wechat and travel forums, your business is extremely limited in regards to social media marketing. Even if you have good traffic to your platforms, you should have a good image Online. E-reputation is very important in China, build it well so your tourism business will be known and gain great reputation among the digital community. Finally, consider public relations and regularly publish press releases to communicate about your services and your destinations. 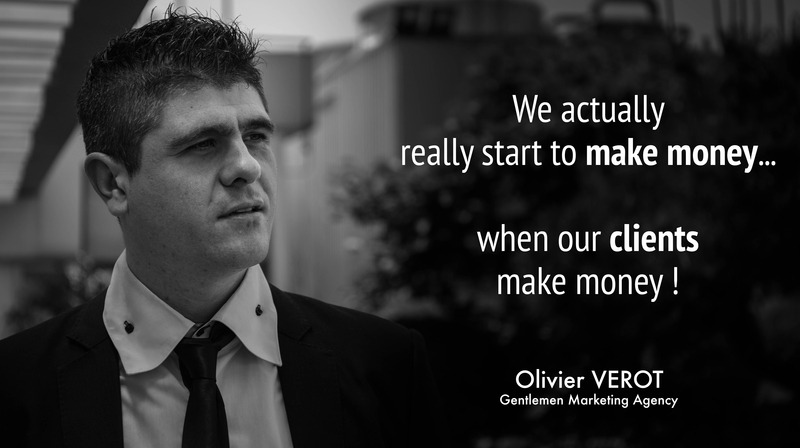 If you find the difficulty to enter into the Chinese market, a digital marketing agency is your best choice, if you think you have enough leads from China, collaboration with a local professional will prove that doubling the current number of prospects you get is very possible from this colossal advertising market. China is a complex market that is incredibly lucrative if you can break into it. The best approach for entering in Chinese Market is digital marketing and lead generation. We are a specialist of digital agency who, with our international team of 40, are the perfect group to develop your projects in China. Hello Friends! I Read that You work in China market. 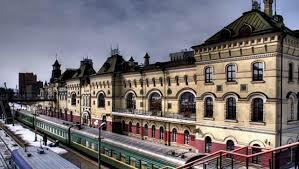 I opened My hotel in Sankt petersburg Russia and I am looking for China Tourists. Can it be interesting for You?